Most of us have visited a hospital or a doctor multiple times in our lives. And I’m sure we all notice one common thing all these doctors have, that small and probably the best medical penlight. Yes, the stethoscope is quite common, but you don’t see it being used that often when you’re visiting an ophthalmologist or a dentist. However, pretty much all medical practitioners, whether they’re a surgeon or a nurse, carry a small penlight with them at all times. A medical penlight is an essential tool used by doctors to examine their patients. Contrary to how an everyday flashlight is used, the penlight is mainly used for tests that doctors and nurses perform on patients’ eyes. Also, the LED pen light looks more professional than a small flashlight ever would. In addition to that, medical penlights are much smaller, lightweight and portable. 2 Buying Guide: What Factors You Should Consider When Buying a Medical Penlight? 2.1 What’s the Good Size for Medical Penlight? 2.2 Does it Offer Different Light Modes? 2.4 What’s the Best Lumen Output for Medical Penlights? 2.5 Is the Penlight Power Efficient? As you search for the best medical penlight, it’s optimal to check for features which guarantee effective working as well as the patient’s well-being. After reviewing the best medical penlights available, we’ve gathered the best products in the article below. We’re sure you’ll find the one that best suits your needs. Streamlight is a leading US-based company that has made its name in the flashlight market with various best-selling products. Its constant mention in our articles is proof of that. 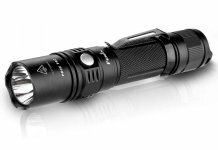 The Streamlight 66118 is compact, powerful, and durable. Don’t let the flashlight’s little size — which is around five inches — trick you. The pure white LED delivers up to 100 lumens with a beam throw of about 200 feet. 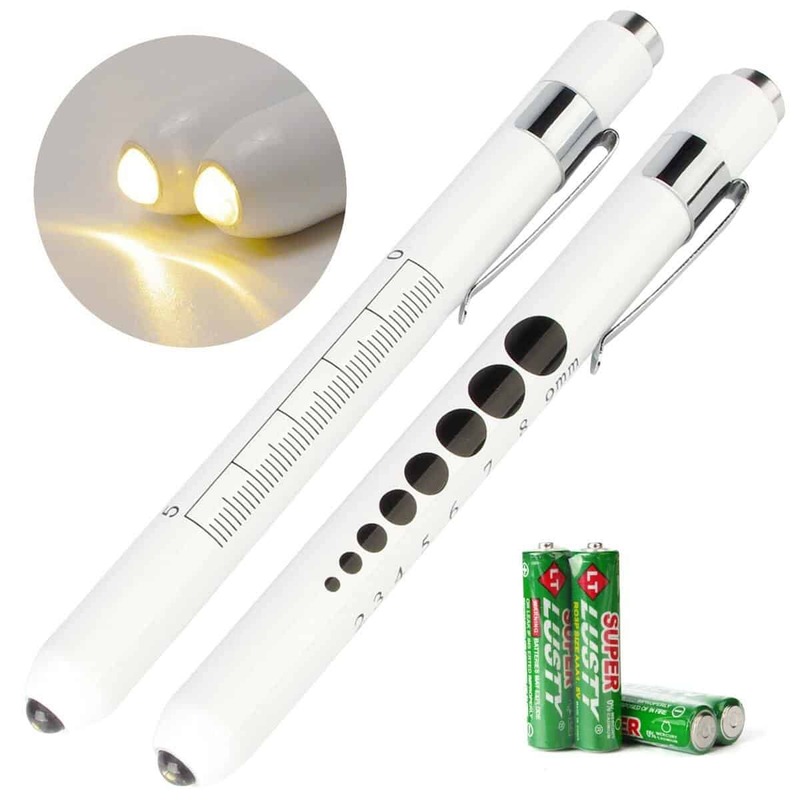 The penlight looks like a marker and utilizes two triple-A batteries. It comes with the batteries, a nylon holster which is tear-resistant, and a removable clip. 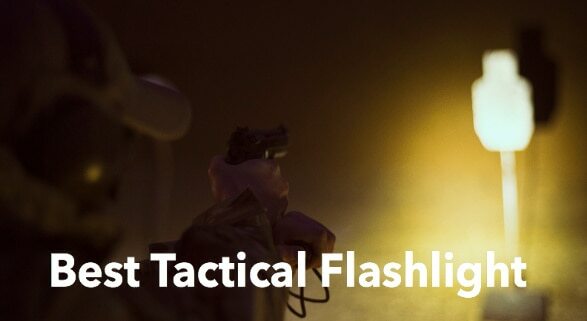 In order to operate the flashlight, simply click its tail switch. Furthermore, this product is constructed from corrosion-resistant anodized aircraft aluminum. It also features an unbreakable, scratch-resistant polycarbonate lens. All of these features work together to make this penlight water resistant and 1-meter impact resistant. This LED penlight is perfect for medical use but it can be used as a lighting flashlight too for when you need to find stuff in your drawers. Its constructed from aluminum alloy and has a ceramic white finish. In our opinion, we find this to be the most aesthetically pleasing penlight. The light beam produced by this penlight is warm and perfect for inspecting the patient’s eyes, mouth, ear, throats and even checking wounds. Furthermore, the penlight comes with a pocket clip which makes it very easy to carry. 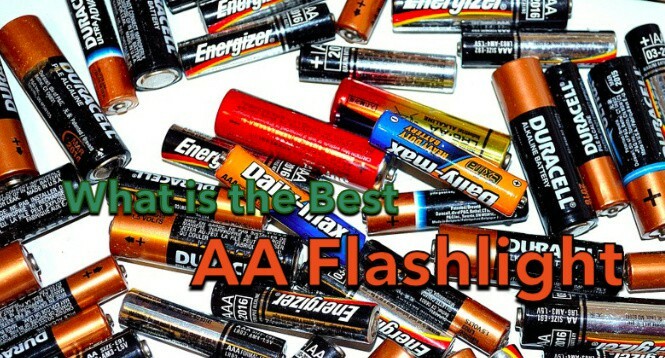 It works using 2 triple-A batteries which are included in the package. The push button on top of the penlight further helps in making the penlight easier to use. Besides all these features, the penlight comes with a pupil gauge and a 5 cm ruler, both located towards the side. The Primacare disposable penlight comes in a package of 6. They are available in a variety of colors so you can pick the one which suits you best. The whole package weighs only 3.6 ounces which proves how light and easy to carry these penlights are. The product’s body is mainly constructed from plastic while it is operated through the pocket clip present on the side. A pupil gauge chart is engraved on the body of each penlight. This will help you get the most accurate readings. The chart goes from 3 mm up to 9 mm. The most noteworthy feature of this penlight is its affordability. These penlights cost less than ten dollars but can last a lifetime. Alright, not exactly a lifetime but they will work very smoothly for more than a year. 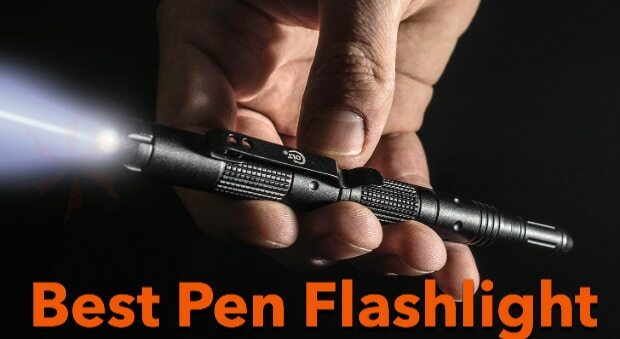 Many users have reported that the penlights worked perfectly for years after they first purchased it. Furthermore, this product uses an energy efficient bulb to give a pleasant warm light that is almost white. The non-standard LED offers a fixed concentric light beam that doesn’t cause any irritation or burn on the retina making it perfect for any test you might need to do. Lastly, the penlight is only five inches long and comes with non-replaceable button batteries. 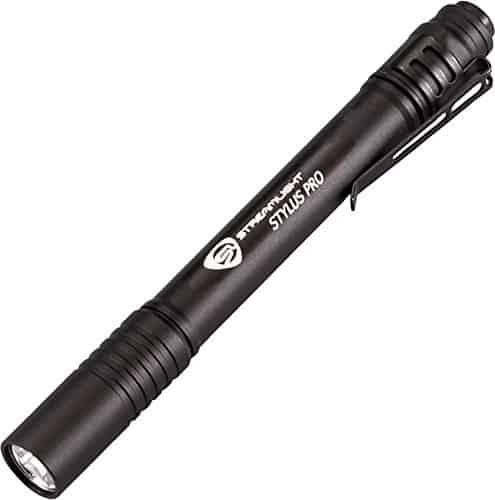 The Streamlight 65018 is constructed using machined aluminum and has a non-slip knurled grip. It is also waterproof which makes it one of the best medical penlights for doctors or nurses. The LED bulb for this penlight has a lifetime of 100,000 hours. Therefore, you can be sure that your hard-earned money is being spent at something worthwhile. This product uses triple-A batteries to work and has an average battery runtime of 60 hours. Alongside the penlight being water resistant, it is also impact resistant. In addition to that, the penlight comes in various colors so you can choose the one you like best. Also, did I mention that the penlight comes with a pocket clip? This way you can easily clip it on to your coat or shirt pocket and be good to go. 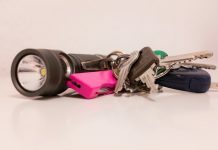 Regardless of whether you are a medical practitioner that absolutely needs a penlight or you’re just someone that simply prefers to have a penlight around for an emergency, the Streamlight is a solid contender. 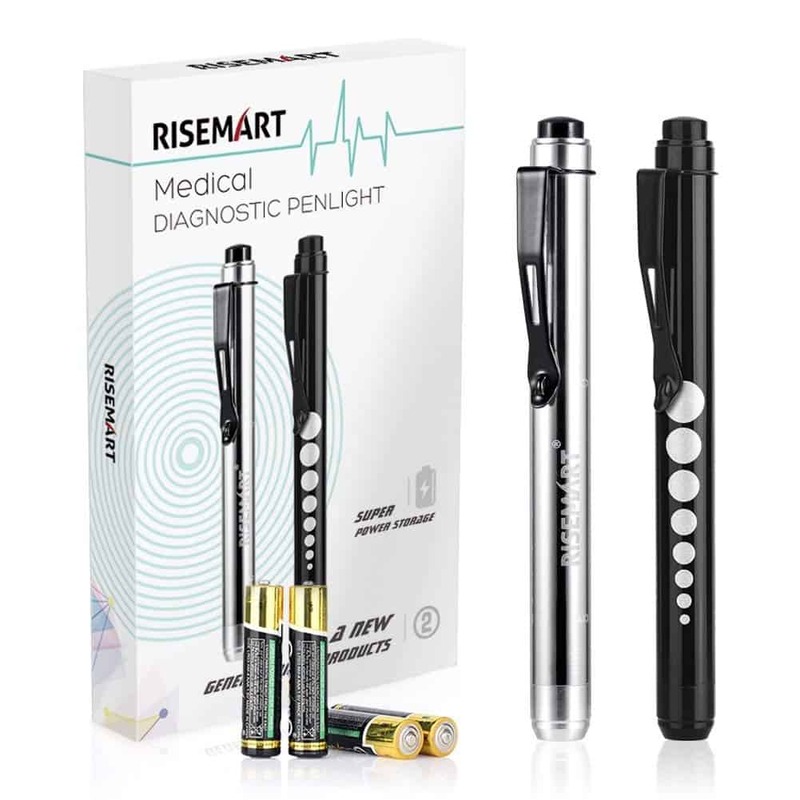 The Risemart medical penlight is the ideal penlight for medical practitioners, but it’s especially the best one for nurses as it comes with a pupil gauge. 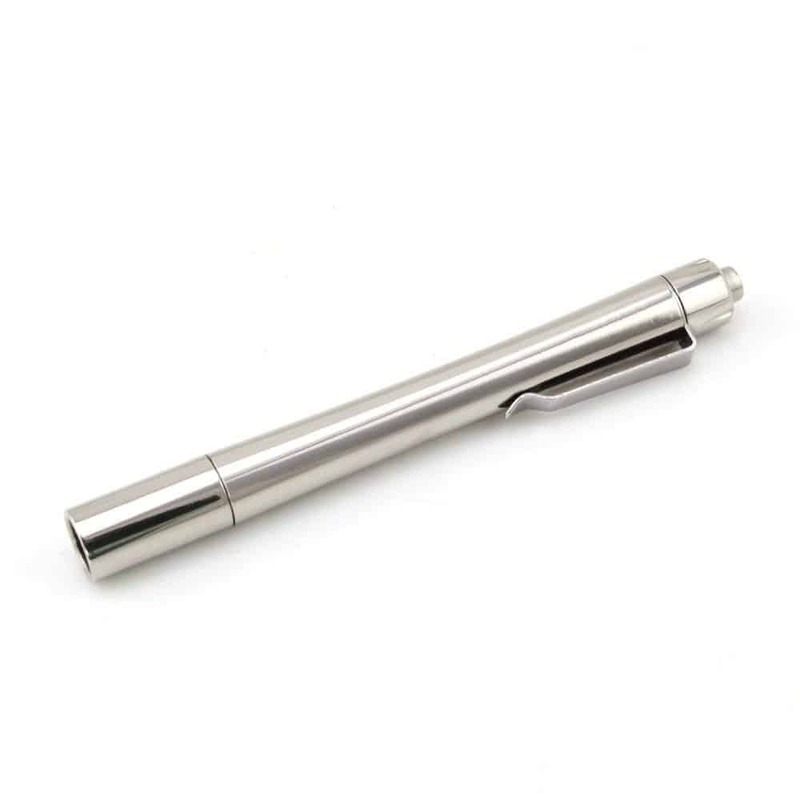 The product is mainly made from aluminum alloy, it’s about five inches long and has a cute design which comes in two colors, black, and silver. This makes the penlight not only practical but also stylish to carry around. Furthermore, the penlight uses two triple-A batteries which are a part of the package. The product is operated using the soft rubber button. However, the button is constructed in such a way that it requires a bit of force to turn on the flashlight. This feature prevents the penlight from accidentally turning on in the purse and wasting battery life. The most noteworthy feature this product has are the two kinds of light, white and warm. The white light is perfect for checking the throat, ear, or nose whereas the warm one is specifically for examining the eyes. 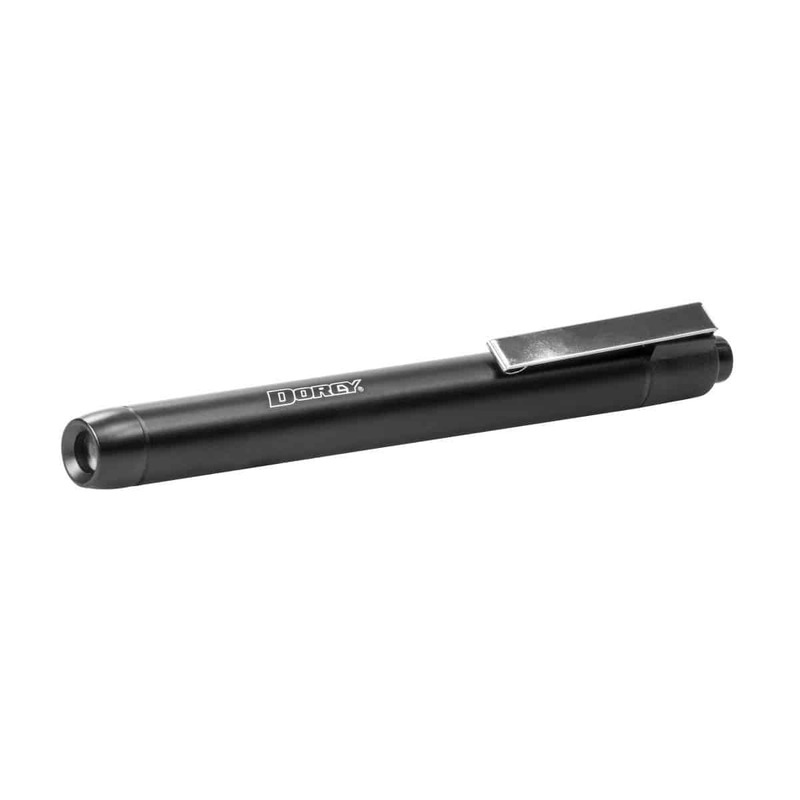 The ThruNite Ti4 is a compact and lightweight penlight which is great for a variety of applications. It is constructed from anodized aircraft-grade aluminum body. It offers an impressive output of 252 lumens and has a maximum runtime of 137 hours. Alongside this, the product is also waterproof with an IPX-8 rating. 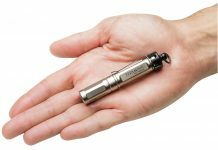 With a weight of just 0.8 ounces and length of around five inches, this medical penlight also comes with a non-detachable titanium-plated, stainless steel pocket clip. You can securely attach the pocket clip onto your belt, or anywhere you desire for easy access. The best feature about this penlight is that it always starts from firefly mode which makes it ideal for dentists, doctors, and emergency respondents. In addition to this, the product offers various light modes which include Firefly, low, high, and strobe. If you’re on a budget but still don’t want to compromise on quality, the Dorcy 41-1218 is the perfect medical penlight for you. This penlight costs less than 10 dollars but still delivers top quality. Mainly constructed from aluminum, this product is both durable and water resistant. The penlight is around 6 inches in length and weighs 1.12 ounces, it surely is very lightweight and easy to carry. Furthermore, the product comes with a convenient metal clip that you can use to clip it onto your pocket or belt. 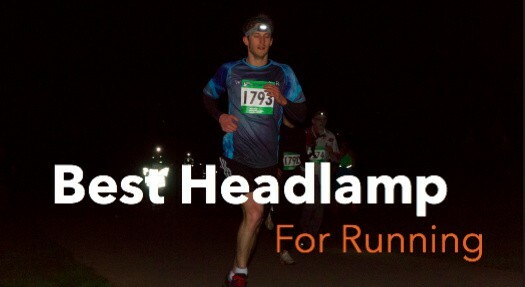 It gives out a maximum output of 15 lumens which is not too bright and wouldn’t cause any eye damage. It works using two triple-A batteries which unfortunately you’ll have to purchase yourself as they are not included with the package. Lastly, the penlight comes with a one year warranty, therefore, if you come across any defects you can get it sorted. 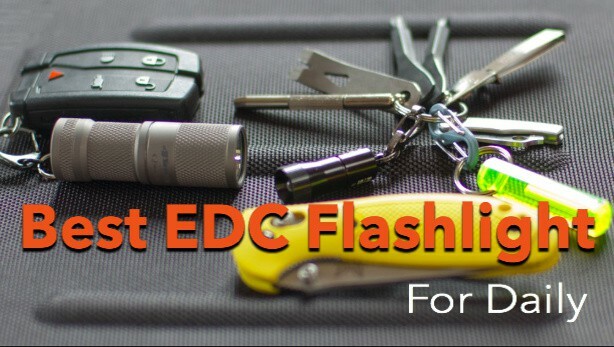 The Dixie EMS penlight comes in a package of six and costs just a little above five dollars. It is perfect for ems professionals that generally need a low lumen output. However, the light beam has a slight yellowish hue to it which makes it harder to tell the differences for pupil assessments. Therefore, if you’re a practicing Nurse this might not be the best for you. But for students who can’t really make the extra investment for a penlight, this works fine. 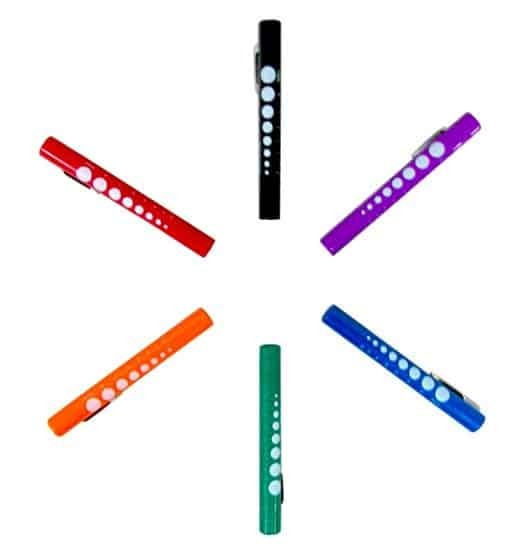 Additionally, these are disposable penlights which means they don’t require you to keep an extra supply of batteries. One of the key features we found on this product was the pupil gauge. Having a pupil gauge would help you determine the pupil size easily especially if you’re still on the learning stages. The penlight comes in six different colors. If you like matching everything, you can match the penlight with your clothes too but even if you don’t, a pop of color never caused any harm. This 3-lumen medical penlight is constructed using a bulb that lasts for 100,000 hours and has a focusing lens that provides a long-range beam. Constructed mainly using an aluminum alloy with a handy clip makes this product not only durable but also convenient to carry. The Rayovac uses one heavy duty triple-A battery to work and has a runtime of around 5.5 hours. The heavy-duty triple-A battery is included in the package but this product also works using an alkaline battery and with that, it has an average runtime of around six hours. Furthermore, the penlight is around four inches long making it the smallest one on our list. It is available in three different colors and its light is pure white therefore, perfect to be used by any sort of medical practitioner. With the Cavn medical penlight, you get two medical penlights in the colors pink and purple. These penlights are mainly constructed using anodized aluminum which will last for a long time because of its durable nature. This set will cost you a little over five dollars which is quite affordable. The penlights are around five inches in length and weigh at just two ounces. Furthermore, the penlight comes with a 5 cm ruler and a pupil gauge on its back. It is operated using a push-button switch. It also has a pocket clip which makes carrying and using the product that much easier. Lastly, the penlights are powered by two triple-A batteries but they are not included with the package. Buying Guide: What Factors You Should Consider When Buying a Medical Penlight? If you’re a medical professional looking for a penlight that’ll help you in your everyday job without being too much of a hassle, here is what you should keep in mind when shopping around for one of these. What’s the Good Size for Medical Penlight? It’s preferred for a medical penlight to be small in size, one which easily fits into the pockets of doctors and nurses. Also, since medical practitioners use this flashlight nearly every day, the design for the penlight should be portable and comfortable. Therefore, while buying a penlight make sure you consider these features and make them your top priority. This is why some even come with nursing penlight keychain. Does it Offer Different Light Modes? It’s highly recommended that you choose a penlight that has an adjustable power option which varying light intensities. The varying light intensities will help you in effectively checking out different wounds without having to worry about the light being too low or too bright. Price depends on your usage of the penlight and how much are you willing to spend on it. If your job demands you to examine tons of patients every day then it’ll be better if you buy a pack of disposable penlights. 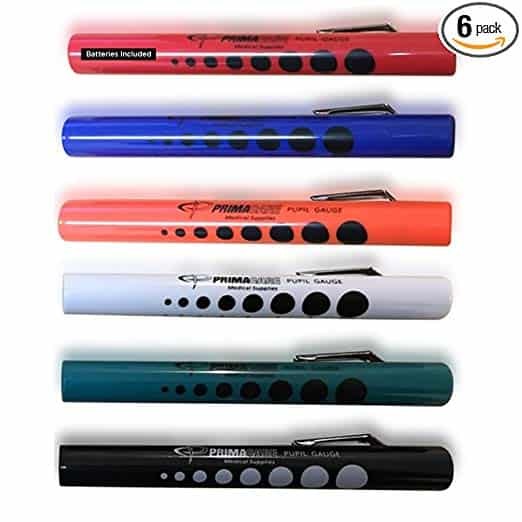 The penlights which come in packs are durable and although their performance is slightly less when compared to their expensive counterparts, they bring excellent value for your money. However, if you practice privately and don’t examine that many patients, you can pick a more expensive model. Such models are generally a bit heavier but the quality they offer is second to none. What’s the Best Lumen Output for Medical Penlights? Lumen output in terms of medical penlights is preferred when it’s low. It’s imperative that the penlight you purchase has a low lumen setting so it doesn’t blind your patients when you’re checking their eyes. Is the Penlight Power Efficient? Most of the penlights available in the market are powered by batteries. However, some penlights are not that power efficient. It’s preferable that you take a look at the average battery runtime of a penlight before making a purchase as it will greatly affect your work. Some penlights are disposable and don’t require batteries to power them, they have built-in ones. In case, you find dealing with batteries hard, go for a disposable penlight. Medical penlights are a very essential tool for any medical practitioner. Over the past few years, there has been an increase in the number of medical penlights available in the market. With this increase comes a lot of confusion as to what product is the best. 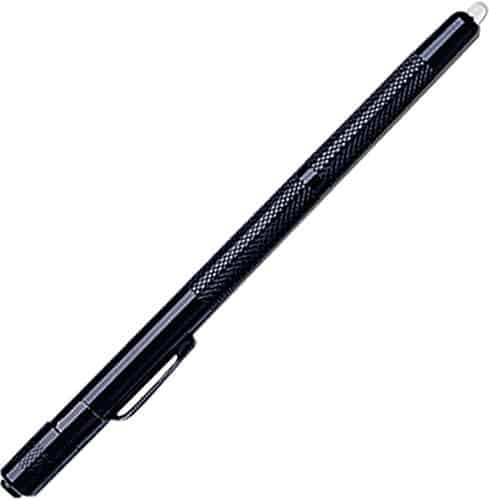 This is why, we have listed best penlight for doctors, best penlight for nurses, and more top options. Choose wisely, and remember to keep the buying guide in your mind when you go out to buy your penlight.